Welcome to another episode of The Health Connections! Today, we welcome Christine and Stephanie, the lively co-founders of Embody Wellness Company. This is a special treat as today we get to talk about two things that I and our TWC community are very passionate about – health and business. 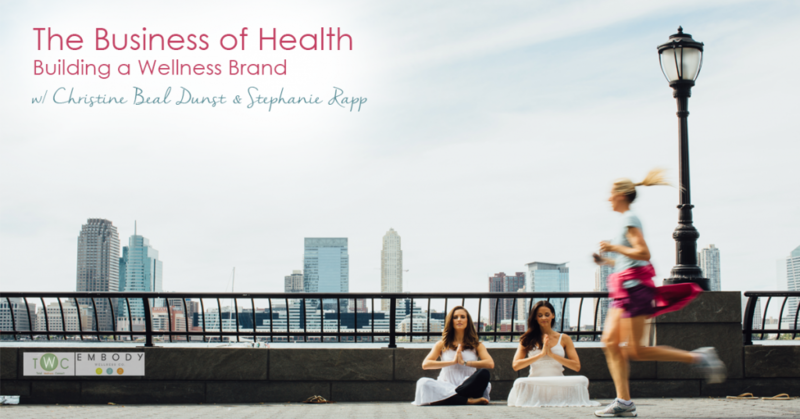 Christine and Stephanie have created a booming brand, while helping many achieve their and maintain healthy lifestyles and we get the pleasure of picking their brains today on how they’re doing it! EMBODY Wellness shares their self-care tips here.